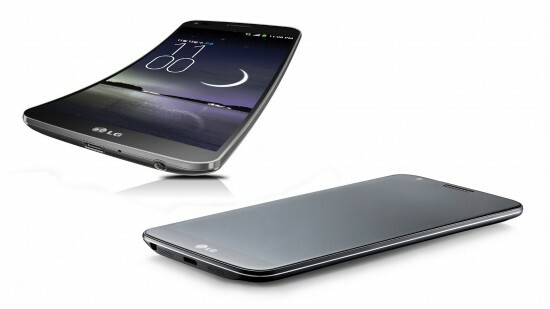 On 12th November, LG has unveiled the official release date of the G Flex curved smartphone for Korea. Though in extremely limited quantities, but its major rival, Samsung Galaxy Round is already available. 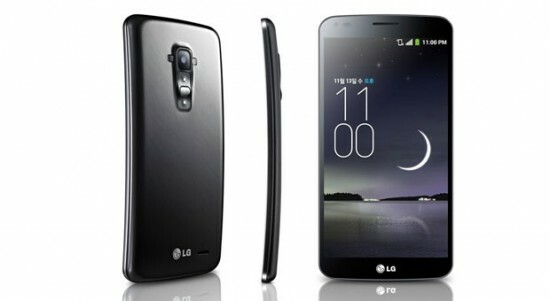 LG G Flex is quite different from the Galaxy Round. Though it is powered by the same Snapdragon 800 chipset but comes with a lower resolution display of 720p. It also comes with a truly flexible screen, body and a curved battery. But the making of LG G Flex to the international market is the more important thing as the Galaxy Round will most probably remain a Korea exclusive. LG promises to release as soon as possible the G Flex to USA, China and Europe. This sounds promising, though we were hoping a better answer. On pricing, there is no info yet.